MR in the simplest term is ‘hybrid reality – a mixed version of the real and virtual world creating an enviroment where both physical and digital objects co-exist. The potential for this platform and technology imo will be welcomed as different systems(education, aerospace and defense, graphics/video, business) and methodologies evolve and are deployed. The ‘More Information’ section below provides a few examples of the terminology and use of Mixed Reality and Hololens. 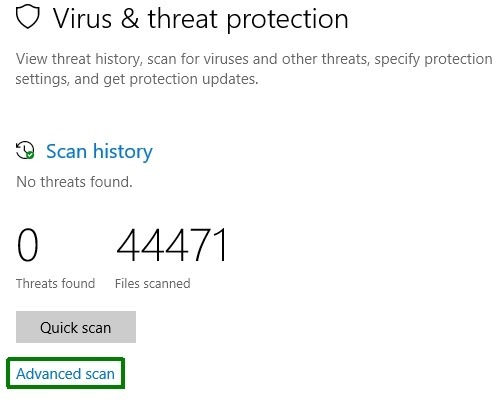 The Windows Defender Classic UI(UI) can still be accessed using a variety of different methods in Windows 10. The same command line text content can be used for to access the Defender Classic UI via a Shortcut or Search or Run dialog box. 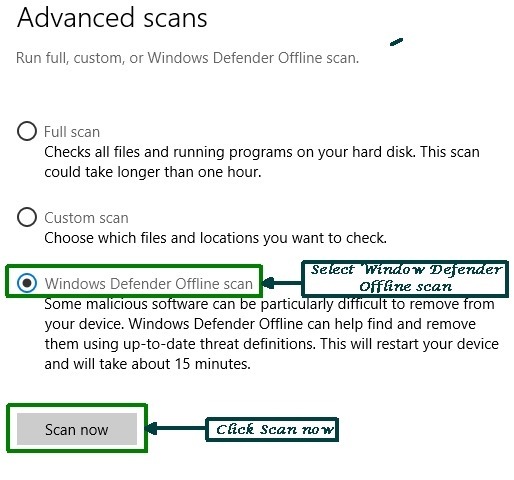 Accessing the Windows Defender Classic UI may provide the desired familiarity(traditional style – Home, Update, and History tabs) for end-users upgrading to Windows 10(from Windows 7/8.1 and earlier versions of Windows 10) as they transition into use and comfort with the newer Windows 10 Defender Security Center UWA. Copy the above text and paste into the Run dialog box entry field. 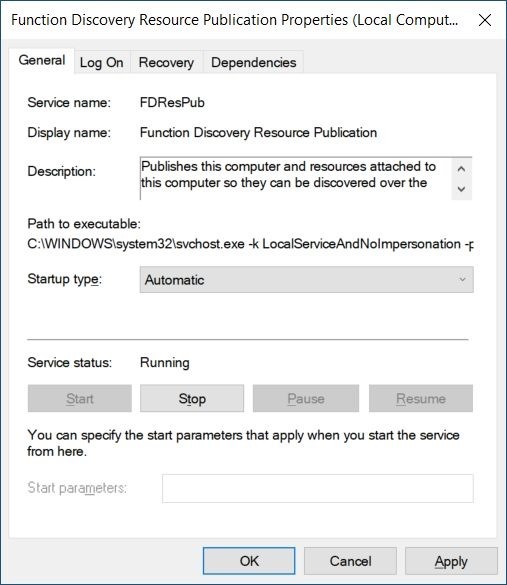 Note:The Run command is located o the Start Menu under the Windows System sub menu category. Feb. 02, 2017: Rewritten and Re-Publish Date(revised content for clarity based on feedback requests and comments from blog follower/readers). Editor Note: Thank you Sasha, Brian, & Elise! What is OOBE - Out-of-box experience (OOBE pronounced oo-bee) is the experience a consumer (or user) has when preparing to first use a new product. In relation to computing, this includes the setup process of installing and/or performing initial configuration of a piece of hardware or software on a computer. The purpose of each applicable update is to improve the Windows 10 Version 1703 and 1607 out-of-box experience (OOBE) by offering end-users the option to update to the latest Windows 10 Version 1709 during the OOBE process(i.e. first use of Windows 10 on a new device). Note: This update applies only to the Windows 10 Version 1703 and 1607 OOBE process and will be available only when OOBE updates are installed. The old style pre-1709 User Interface(UI) is still accessible but with reduced functionality than previously available. The most significant change is the inability to use the old style Default Programs UI to select a program and modify its related default file type extensions and protocols. A variety of methods/options are available to obtain the Fall Creators Update. The primary consumer methods are noted below. Also see the ‘How-To’ section for specific information on each method. Note: Staged rollout = Deployed automatically via Windows Update. Not everyone will receive the new Windows 10 Fall Creator bits at the same time. If past history is an indication of timing, a staged-rollout may last for months. Once ‘Scan’ is clicked, Windows 10 Creators Update Version 1703 will prompt with a User Account Control(UAC) notice dialog box requesting the user to allow changes to the computer. Click ‘Yes’ to this required prompt to proceed with the restart process and allowing WDO to run and scan the device in the necessary offline mode.